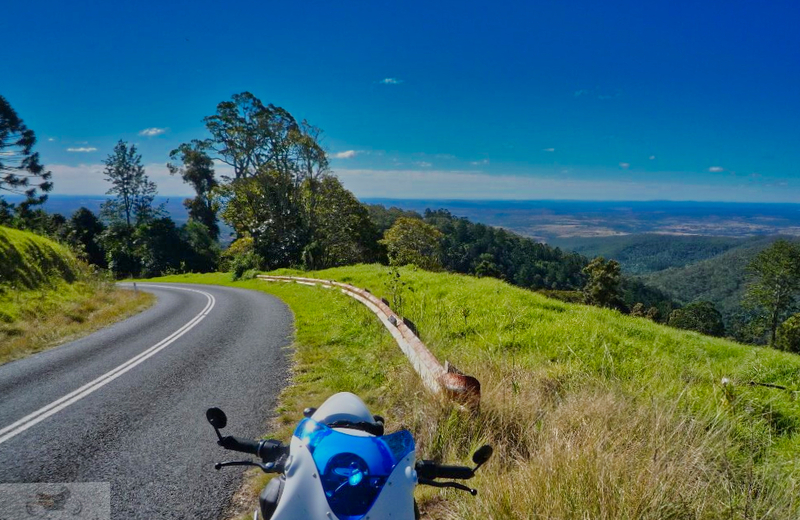 The Bunya mountains are about as far as I would ride north from Brisbane but well worth the effort. I came via Yarraman and from Maidenwell there was a very steep climb with excellent views. The western side was narrow the southern side reasonable road, bit uneven but plenty of curves. Nothing much up the top, so bring you own refreshments. 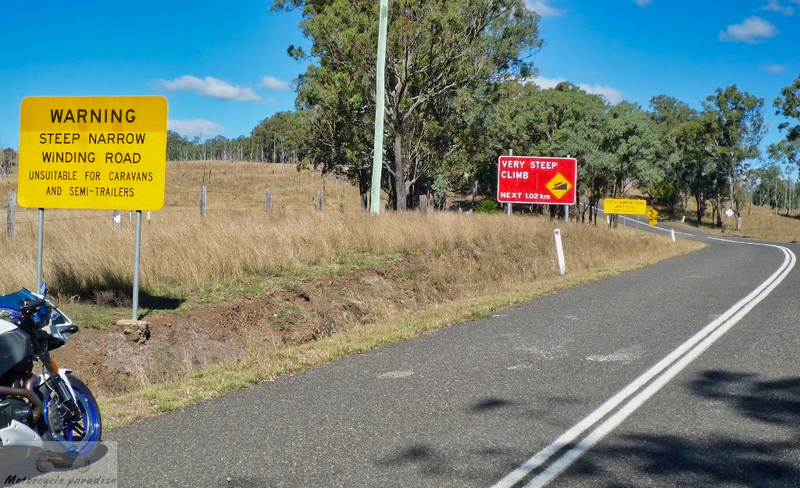 This (the cafe at the top of Bunya Mountains) is one route I've got planned for a little later in the year. But instead of coming from the Northern side, it'll be… Esk, Perserverence, left arund 5 clicks before Cooyar, tank up at Maclagen, right before The Bun and up the mountain. Home will be reverse of this but maybe a top up at Esk on the way back. I think from Blacksoil back to Blacksoil is around 400 clicks.